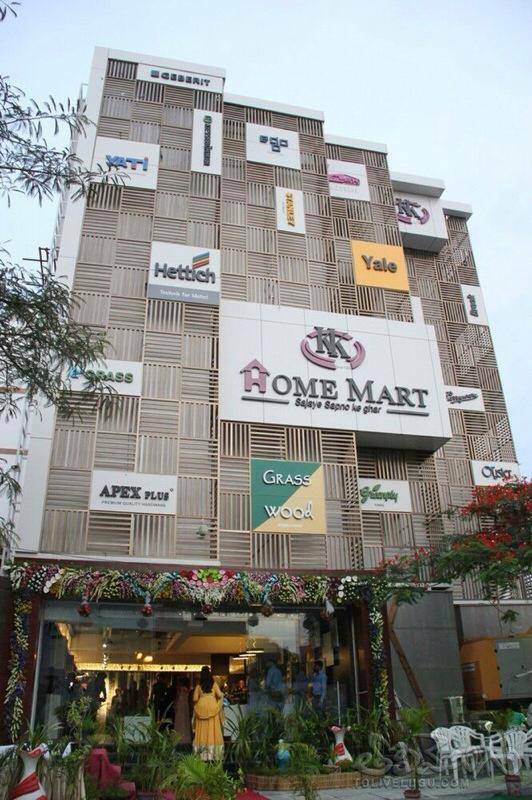 Located in the heart of Hyderabad, K K Home Mart is a complete one-resource showroom, offering a comprehensive and diverse range of high quality products from reputed brands. A venture of K K Patel Co, K K Home Mart was conceptualized to provide products of international quality under a single roof at competitive rates to suit all budgets and tastes. Spacious and well-stocked, the two-storied K K Home Mart with its aesthetic looks and welcoming ambiance is a shopper’s delight. 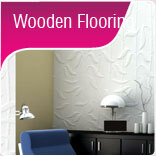 All products from Timber to Plywood, Decoratives, Hardware, Laminates, Veneers, Sanitary items, Tiles, Kitchen Items, Wallpapers, etc, in a variety of choices, neatly placed in rows and rows of shelves, greets one on entry to the showroom. Focused on integrity, service, meaningful relationships and product with value, the showroom’s USP lies in providing a wide choice of quality products of diverse choices that are environment-friendly, durable and non-toxic, made available at different rates to suit different budgets, supplemented by well groomed staff’s exceptional personalized service. 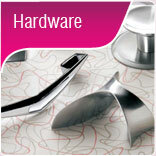 When you shop at K K Home Mart, you are ensured high quality and total customer satisfaction. Our ability to make constant new experimentations, stay creative and attuned with market trends along with a quality conscious approach, has enabled us to provide products that match with customers’ choices and budget and stand apart from our competitors. The showroom has ample parking facility and the right shopping environment to make your shopping expedition, a delightful shopping sojourn. With a wide range of products supplemented by ample choices and a energizing shopping ambiance, K K Home Mart makes your shopping sojourn a memorable experience. 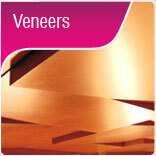 A new showroom was opened in Jubilee Hills to cater to the divergent needs of our customers. 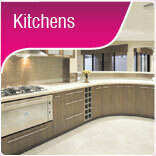 Spacious and trendy, the new showroom has all the products that our customers expect from K K Home Mart. A house is made of bricks and beams. A home is made of love, dreams and some inspiration. Be inspired as we bring to you ideas, inspirations and state-of-the-art architectural and design products to build your nest: a place to rest, to breathe in, to live. 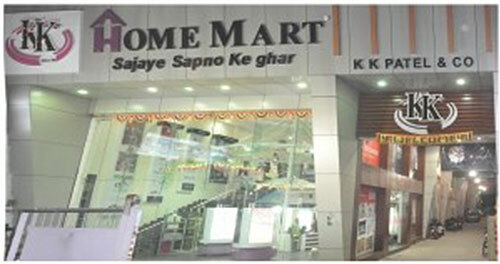 KK Home Mart, brainchild of KK Patel & Co is a unique one-stop-shop for all your architectural and interior d�cor needs. 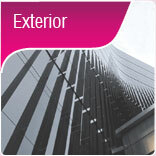 Spread over an area of 30000 sq ft in Musheerabad and 15.000 sq feet in Jubilee Hills. KK Home Mart caters to the needs of its clients with a variety of quality products ranging from Timber to Plywood, Decorative, Hardware. 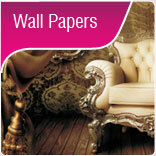 and Wallpapers to beautify each and every corner of your home. At KK Home Mart, we believe in helping our clients experience style, comfort and luxury at affordable prices, provide them with quality service and build a relationship that lasts a lifetime. In 1949, Late Shri Vishram Kanji Patel, founder of KK Patel & Co envisioned the dream of providing home d�cor solutions that are exceptional in comfort. 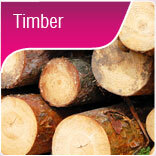 quality, style and value.The company then forayed into the business of manufacturing and supplying cut sizes in timber, packing boxes and wooden cable drums of different sizes to corporate companies like BHEL, HMT, DRDL, NFC. DMRL and MIDHANI. 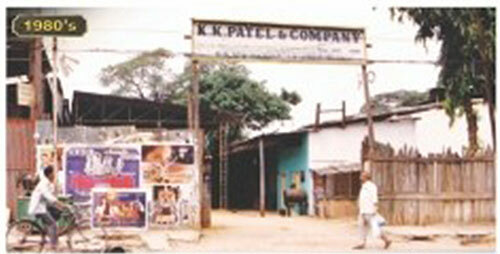 Late Shri Ratansi Patel and Late Shri Mahenderlal Patel were the driving force of this initiative. 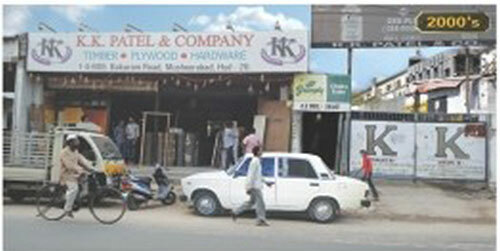 After the demise of Shri Kanjilal Patel, his sons Shri Shantilal Patel and Shri Lalit Patel took upon themselves to take his dream to a new height and ventured into the business of distributing plywood, veneers, aluminum composite panels and exclusive laminates. And hence. was born the idea to put together the two dreams and shape it into a beautiful mart that is capable of fulfilling the needs of a home-maker. KK Home Marl is a leading interior infrastructure mall aiming to create and set new trends in the ?eld of retail marketing with designer furniture, branded home d�cor solutions. 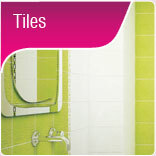 state-of-the-art fixtures and ?ttings all under one roof. 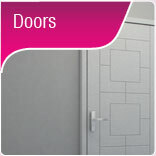 We are here to make sure that your home is nothing short of a heaven. 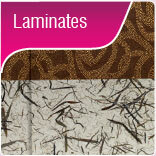 We are highly committed and quality conscious, aware of your needs and tastes. 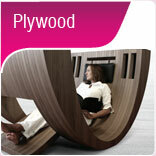 We offer the widest selection of products from well known brands, to fit all lifestyles. We possess the ability to make constant product experimentations in tune with market trends. 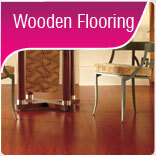 We offer knowledgeable staff available to assist you with the right selection of the products. 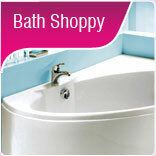 Walk into our showroom and soak in a delightful shopping journey!